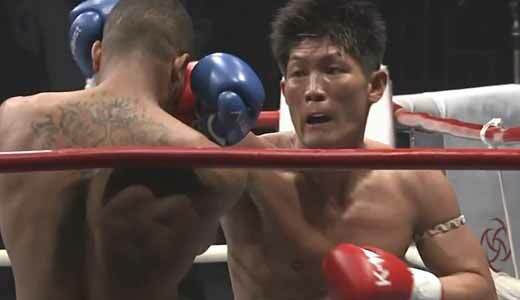 Review by AllTheBestFights.com: 2015-07-04, back and forth battle with a very aggressive start and some tough exchanges: Jordann Pikeur vs Daiki Watabe is one of the best kickboxing fights of 2015 and it gets four stars. The WMTA Benelux 70kg champion Jordann Pikeur entered this fight with a professional kickboxing record of 14-4-1 (3 knockouts) while his opponent, the WPMF Japan welterweight champion Daiki Watabe, has an official record of 20-16-2 (13 knockouts). 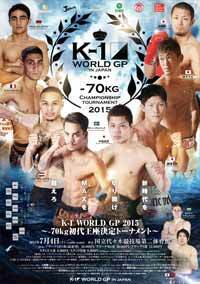 Pikeur vs Watabe is the quarterfinal of the K-1 World GP 2015 -70kg Championship Tournament. Watch the video and rate this fight!